The Mercer Island Islanders boys basketball team registered a 57-41 win on the road against the Bellevue Wolverines on Feb. 1 in Bellevue. Adam Parker (pictured with the dunk) scored a team-high 22 points against the Wolverines. The Islanders clinched the 2A/3A KingCo regular season title with the victory. 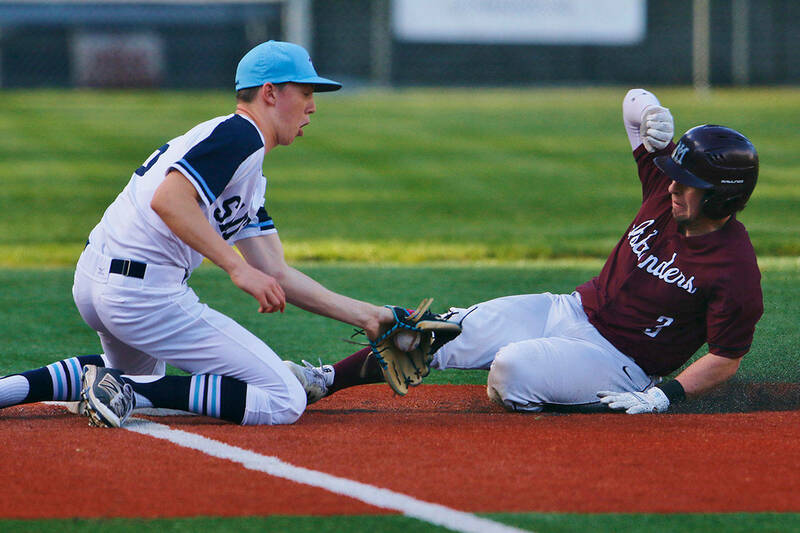 Mercer Island, who currently has an overall record of 16-4, have won eight consecutive games.